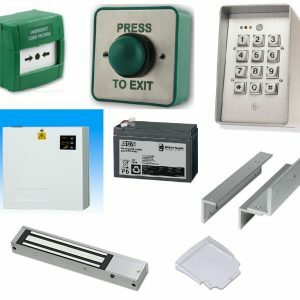 ATRIUM Access Control is a simple to use and quick to install Online Access Solution for 1-100 Doors and up to 10,000 Users, with built in card enrolment from any connected reader, embedded webserver and the dedicated software, ATRIUM offers great flexibility and is incredibly intuitive to use. 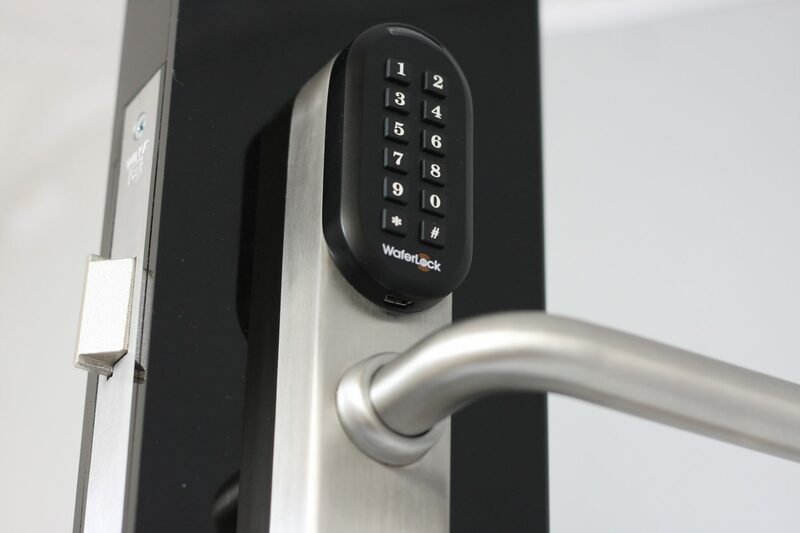 ATRIUM Access Control is available anytime, anywhere on your PC, Smartphone or Tablet. Supplied with a 5 Year Warranty. 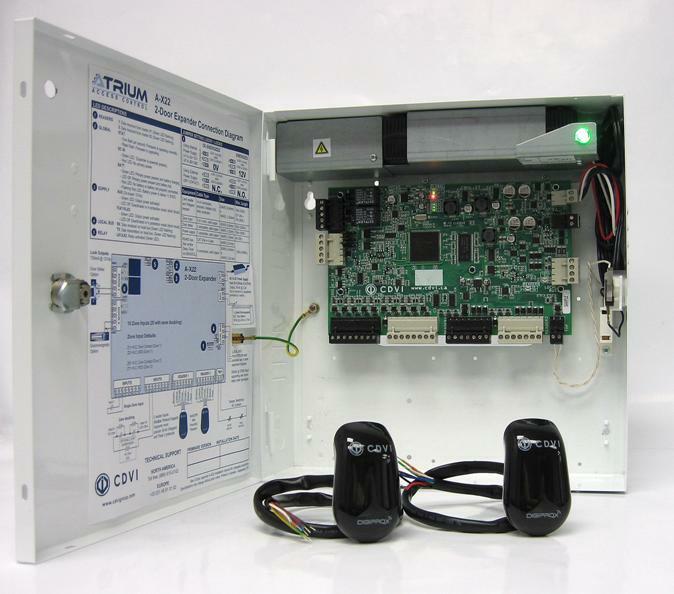 ATRIUM AC-22 –The ATRIUM is an easy-to-use and powerful access control system (Up to 100 Doors ). The AC22 main controller’s comes with an on-board Ethernet port with AES 256-bit encryption (Military Grade). It also includes a 2Amp Switchmode universal power supply and features an RS-485 auto-detection communication bus eliminating the need for confusing jumper and DIP switch settings. Keep RS-485 cable expenditures to a minimum using common 4 conductor quad cable for expansion controllers. Here are the main features:. 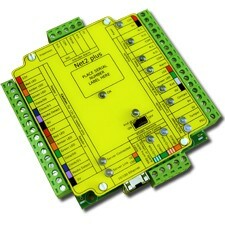 ATRIUM AX-22 – is the expansion board for the ATRIUM system, up to four AX22 door expanders increase the AC22 main controller’s capacity to 10 doors. 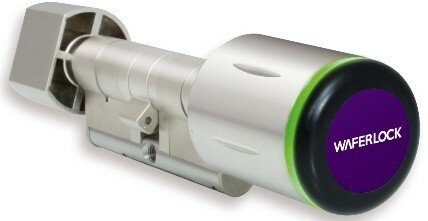 Locate the AX22 anywhere on the communication bus in a star, bus or a combination connection and effortless auto-detect technology identifies the AX22 on the communication bus. A 2Amp Switchmode universal power supply is included with every AX22 making this unit an industry leader in efficiency and simplicity. The embedded web server provides instant results using any recent web browser, smart phone or iPad. CDVI offer some of the most cost effective access control cards & key fobs . Ranging from proximity cards and key fobs your system can be economic to purchase and run. CDVI now have a metalised key fob that is both eligant and the toughest key fob on the market, sure to add a quality feel to any installation it also carry’s a true lifetime warranty. ATRIUM Software is simplistic and powerful, with great navigation that you can layout exactly the way you like, administering the system becomes a pleasure more than a chore. ATRIUM is self detecting and configures itself the moment you switch on with auto syncronising of cards added offline and via the web server. With powerful configuration and more new features coming soon, your access control is secure with ATRIUM. CDVI Introducing CDVI’s latest reader developed for the installer with a clear focus on style and functionality at the forefront of product design. Having won two prestigious design awards in America and Europe it is sure to please, from the deceptively small NANO, to the super slim STAR.